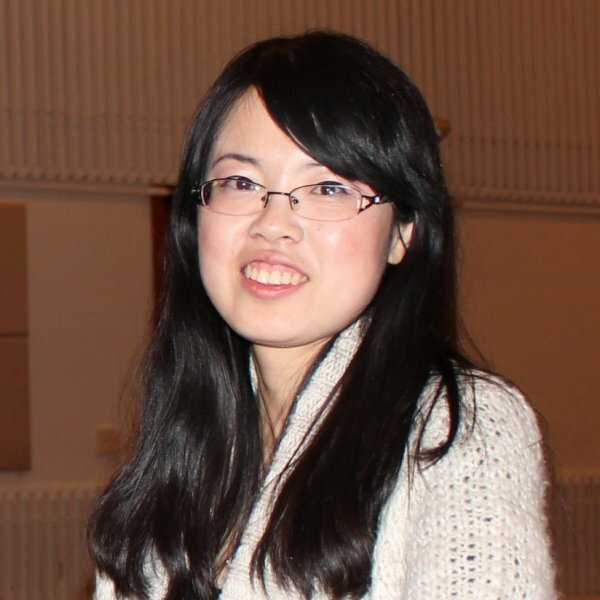 Tingting joined the National Drought Mitigation Center in September 2017 as a Drought Policy and Impact Analyst following a three-year appointment as a Postdoc Fellow at the Oak Ridge Institute for Science and Education at the U.S. Environmental Protection Agency's Cincinnati office. She had been an assistant professor at the Guangxi Normal University School of Economics and Management in Guilin, China prior to coming to the U.S. in 2009 to do graduate research in land use change, agriculture and ecosystem services. Tingting's research in both China and the U.S. has integrated hydrological modeling, economic valuation methods, land use change forecasting and optimization techniques in order to more accurately value natural capital and ecosystem services in ways that better inform policy development and decision-making. Her work at the NDMC will focus on the impact analysis and economic valuation of drought early warning and planning, including the economic measurement of both tangible and intangible costs and benefits of drought early warning and planning.